-All 1st quality DIRECT from the Manufacture distribution warehouses. Nationally sold Manufactures ON SALE!!! Direct Wood Flooring sells brand name European White Oak Wide Plank Hard oil wax wood flooring Direct to the public. Many of these brands have requested that we don't advertise our very inexpensive prices and not to use their logos/pictures. Direct Wood Flooring is a Brick and Mortar store Located at 636 Formosa Ave Winter Park FL 32789 and we ship most of these high quality European Wide Plank floor Direct to you nationally at 20 to 40% off the traditional retail store prices. 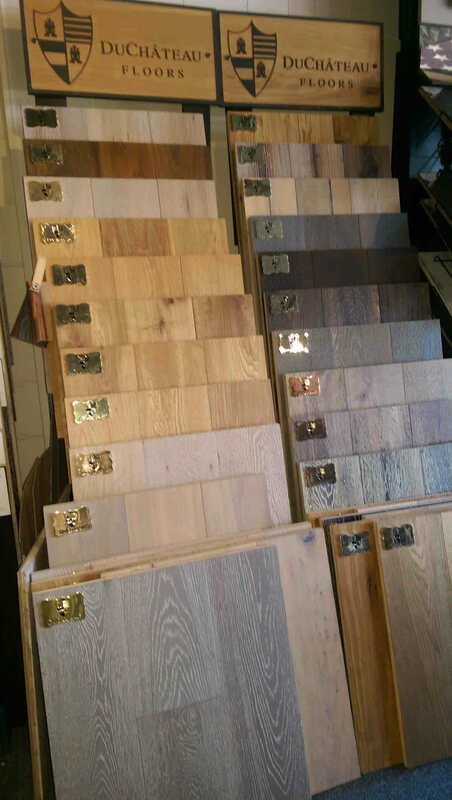 These wood floors are shipped Directly to you from The Manufactures Distribution Warehouse and are all 1st quality brand name no knock offs, seconds, or liquidations. The materials, pallets or boxes Direct Wood Flooring will be sending you are coming from the same warehouses and are the exact same pallets and boxes that the high priced retailers are selling. Why pay more? Call now Direct Wood Flooring at 407-925-0917 or visit our showroom to view the huge selection of high quality brand name wood flooring. Don't see the Manufacture product you are looking for? Call 407-925-0917 for DIRECT PRICING!! !